More or Less? Will the New Congress Restore Funding for IRS Enforcement? 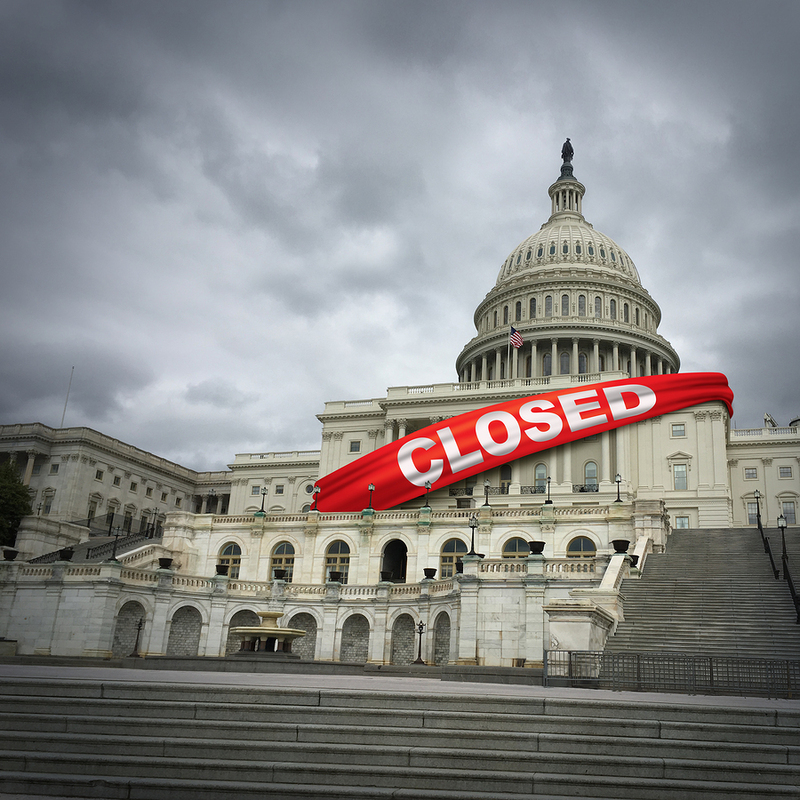 As the federal government struggles its way out of the longest shutdown in history, there are probably not too many tears shed for the once mighty Internal Revenue Service (IRS). Yet on both sides of the aisle, there may be concern for the growing woes of the IRS. Each year the tax gap, the difference between what Americans owe, and what they pay in taxes, is growing. In 2017, the US Government Accountability Office (GAO) estimated that taxpayers pay just over 80 percent of what is actually owed. Since approximately 2011, the size of the IRS workforce has declined by approximately 18 percent, with about 14,000 employees losing their jobs as a result. That included about one-fourth of the auditors who once drove the enforcement efforts of the agency. As the tax gap widens, some of the money once used to rebuild and run American infrastructure quietly flows out of the country toward foreign bank accounts and alluring offshore tax havens. In a 2018 report, the IRS reported that despite spending nearly $380 million, the Internal Revenue Service is still not prepared to enforce compliance with the Foreign Account Tax Compliance Act (FATCA). The agency finds that foreign financial institutions subject to FATCA frequently provide missing or incorrect taxpayer identification numbers, making it difficult or impossible for the IRS to match taxpayers to the mandatory reports from institutions abroad. Offshore wealth, preferential tax treatment—what’s the problem? For high asset individuals and corporations, the current enforcement climate may be down, but it is not out. With the closure of field offices, and dropping number of criminal referrals, the IRS necessarily chooses more carefully what it will pursue. As we have reported earlier, the number of IRS criminal investigations has dropped, yet the conviction rate on the cases that are pursued remains robust. Few could argue that the growing national debt, ever-widening expanse between high and lower wage earner, and looming global economic slowdown is good news on any front. Whether you are looking for strategic solutions for using foreign bank accounts, or sheltering your wealth from political volatility, work with an experienced tax attorney to develop and deploy the right options for your objectives. With offices in Cleveland and Chicago, the tax attorneys at the law firm of Robert J. Fedor Esq., LLC deliver experienced advice on offshore tax issues as well as aggressive representation if you are notified of a criminal tax audit or other tax matter. Whether you face a personal or corporate tax challenge, we can help. Call us at 800.579.0997 or contact us today.